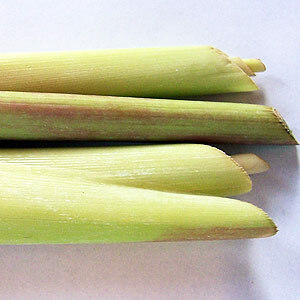 Lemongrass oil helps in toning up the muscles & tissues and in relieving muscle pains by making muscles supple. 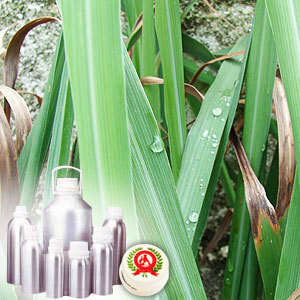 It also helps with correcting poor blood circulation and as an insect repellant. Further, it is also used to keep pets clean of fleas, ticks & lice.